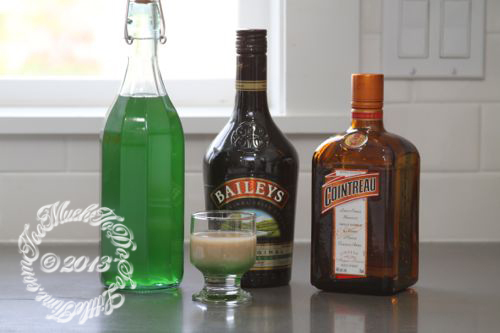 In honor of St. Patrick’s Day this weekend, I thought I would share drink I found on Pinterest – actually the pin had 30 different shots. 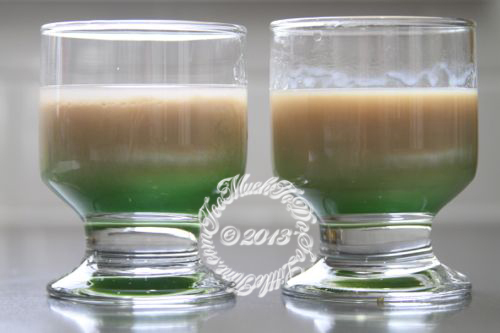 I chose the “Irish Flag” shot. The Irish flag is orange, white and green. 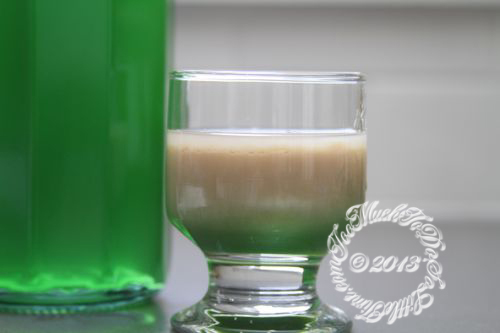 So, this is a layered drink. I’ve never done a layered drink before so it was as an interesting experiment. Also, the drink calls for “orange liqueur”. 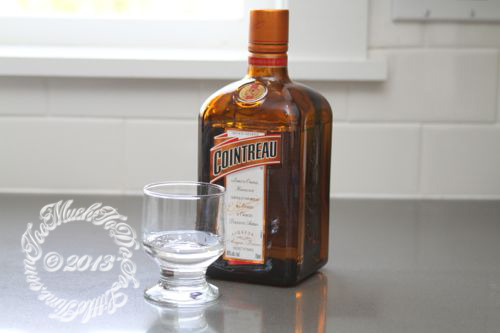 OK, I have both Cointreau and Triple Sec and even the cheap Triple Sec isn’t “orange” colored, so I went with my favorite Cointreau. 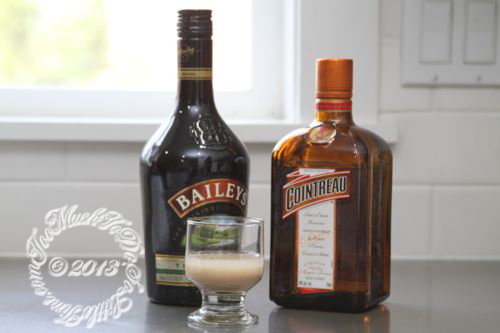 If you’re wondering what happens if you add the ingredients in reverse order, see how the drink on the right does’ t have the same size layer on top. 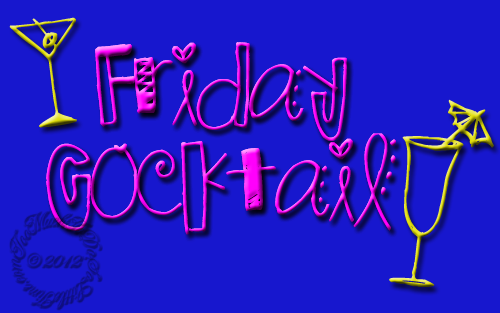 Even without the orange color… you could sure taste the orange flavor. This tasted AWESOME and will now be something I will enjoying making. 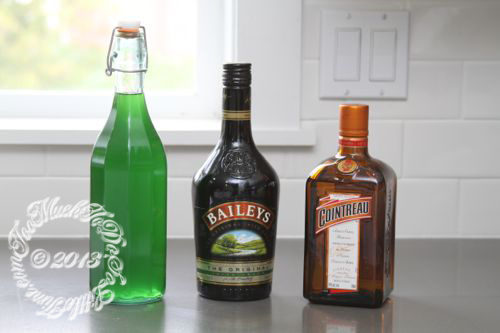 What is your favorite St. Patrick’s cocktail or are you drinking green beer?